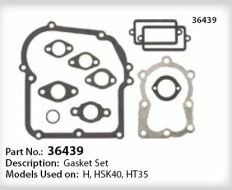 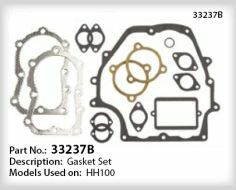 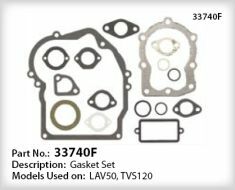 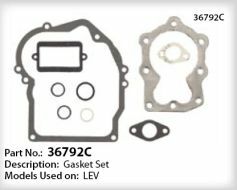 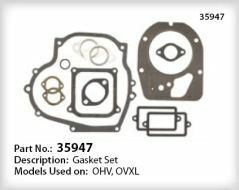 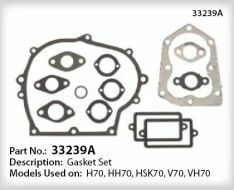 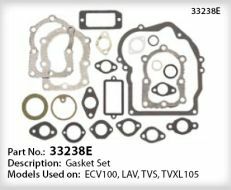 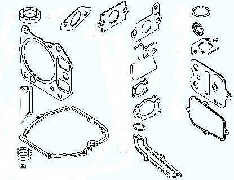 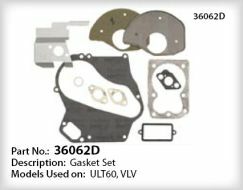 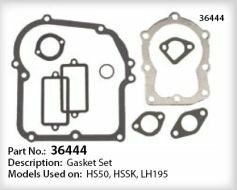 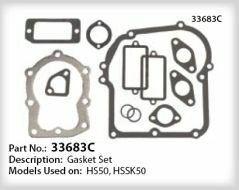 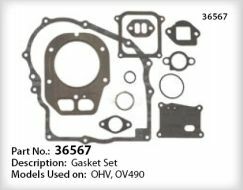 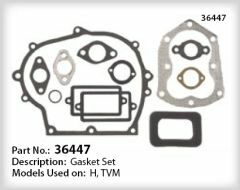 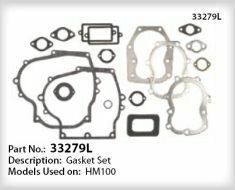 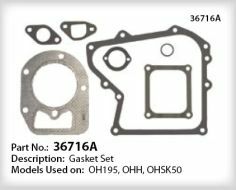 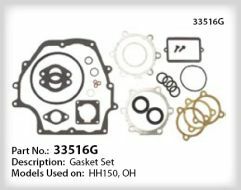 Tecumseh Gasket Sets for small engines. 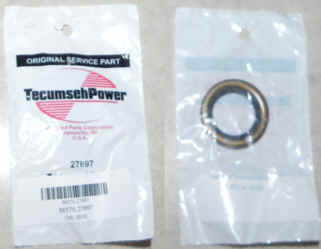 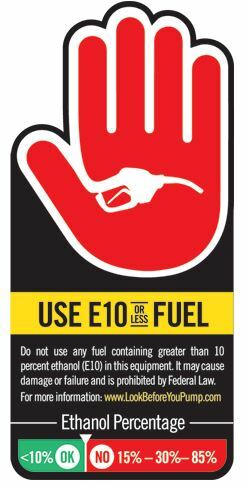 With over 100 years in the small engine business, Tecumseh is the big company no one has heard about. 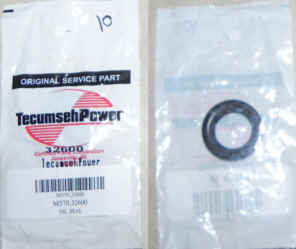 Since the 1960's Tecumseh has been the leading private label manufacture of small engines and has grown to be the second largest manufacturer of small engines in North America. 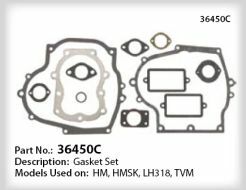 If you do not know your part number please email us with the engine model & specifification number and we'll be happy to look it up for you.